Can you imagine enjoying the fantastic summer in your house on the Costa Blanca? Now you have the opportunity to acquire a bungalow for sale in Ciudad Quesada - Rojales. Do you want to play golf all year round enjoying the wonderful temperatures of the Costa Blanca? Come to Ciudad Quesada. A beautiful residential environment next to the Golf Course "La Marquesa". Buy now your bungalow with extraordinary views of the Mediterranean Sea and the lagoons of Torrevieja. 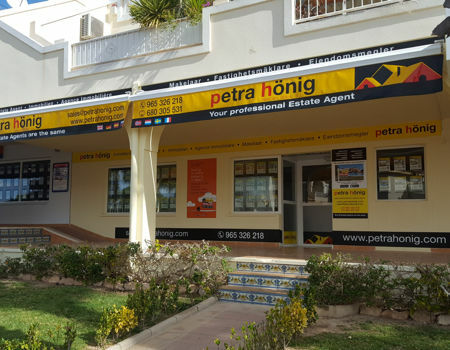 The real estate Petra Hönig offers you the option of buying a comfortable bungalow for sale in Ciudad Quesada - Rojales. We offer bungalows with different number of bedrooms and bathrooms so you can choose the one that best suits your needs. They all have a small private plot so you can do your favorite outdoor activities. We have new homes or resale. If you need to make some kind of improvement in it, we have reliable staff who will carry out their work with seriousness and professionalism. How to buy a bungalow for sale in Ciudad Quesada - Rojales? If you want to buy a bungalow for sale in Ciudad Quesada - Rojales, get in touch with us. The rest of the steps we take care of processing them so that your concern is minimal. We will guide you on all the doubts that may arise in this regard. 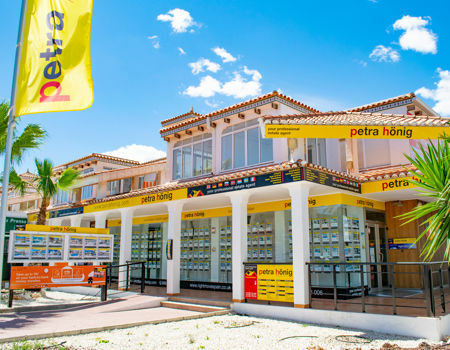 Our real estate experience in Spain and other European countries is over twenty years. 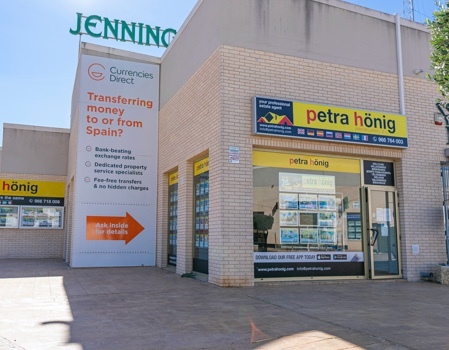 We listen to your needs and offer you solutions to issues as diverse as the processing of the NIE for foreigners, the management of a mortgage or currency exchange. 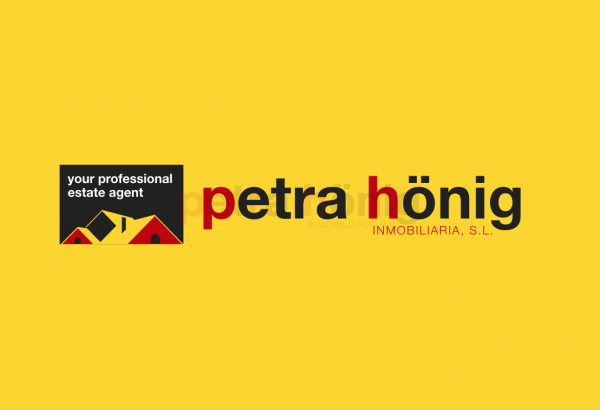 Get in touch with us through the email info@petrahonig.com and we promise to answer on the same day. If you prefer, visit us personally in any of our offices.